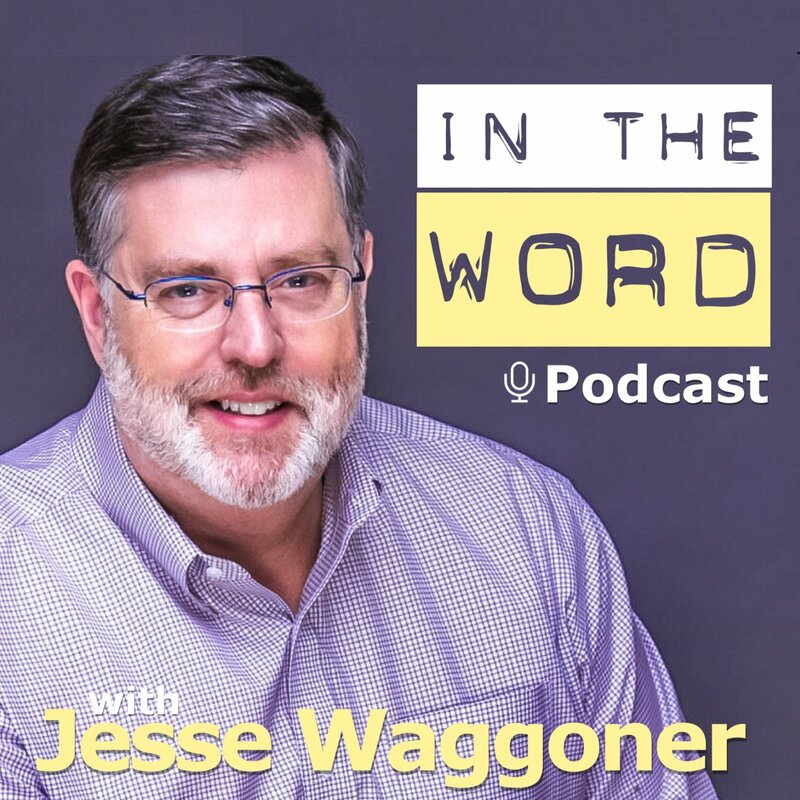 This is the podcast page of Jesse Waggoner featuring audio content of Bible Teaching on various topics. 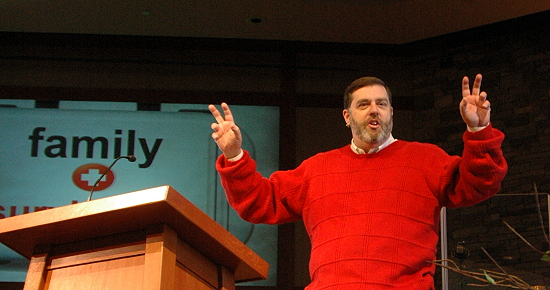 Pastor Waggoner serves as the Senior Pastor of Mt. Calvary Baptist Church in Charleston, West Virginia. These podcast consists of material broadcast on the Mt. Calvary Baptist Church radio program.